Minivans are almost always seen as family vehicles that should come with technology and a large amount of interior space. Well, the 2019 Honda Odyssey features great tech and space, but what about its efficiency? Yes, minivan drivers are concerned about their fuel economy too. If you want to take the family on a trip, your Odyssey is the perfect vehicle, and if it’s efficient, that just makes everything that much better. Keep reading to learn more. 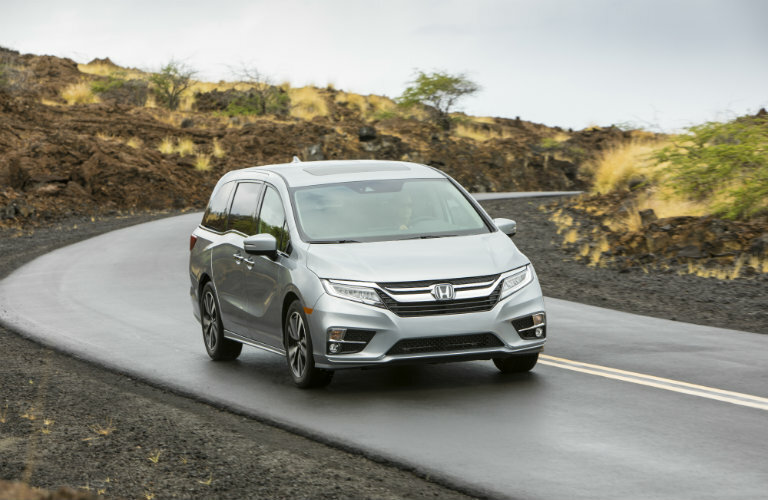 How efficient is the 2019 Honda Odyssey? People generally associate larger vehicles with lower mpg numbers. Minivans such as the Honda Odyssey are obviously on the larger side, so does that mean they are all inefficient? No, of course not. In fact, the Honda Odyssey is more efficient than some sedans. Odyssey drivers will average up to 28 highway mpg*. 19 city mpg*, and 22 combined mpg*. These numbers are always dependent on your driving habits. The minivan’s 19.5-gallon fuel tank allows you to make less frequent trips to the pumps and those who drive more on the highway will save the most. Minivans aren’t exactly known for having impressive engine specs. However, the 2019 Odyssey does come with 280 horsepower. This power runs through the vehicle’s 3.5-liter V6 engine. Despite this power, the Odyssey is still able to generate the respectable fuel economy listed above. Come down to Matt Castrucci Honda and check out the 2019 Honda Odyssey for yourself. Experience all of its wonderful technologies and take it for a test drive to feel the V6 engine. We hope to see you soon. This entry was posted on Thursday, September 13th, 2018 at 1:31 pm	and is filed under Honda Odyssey. You can follow any responses to this entry through the RSS 2.0 feed. Both comments and pings are currently closed.